You guys! Birth announcements are rolling in! Wooo!!! 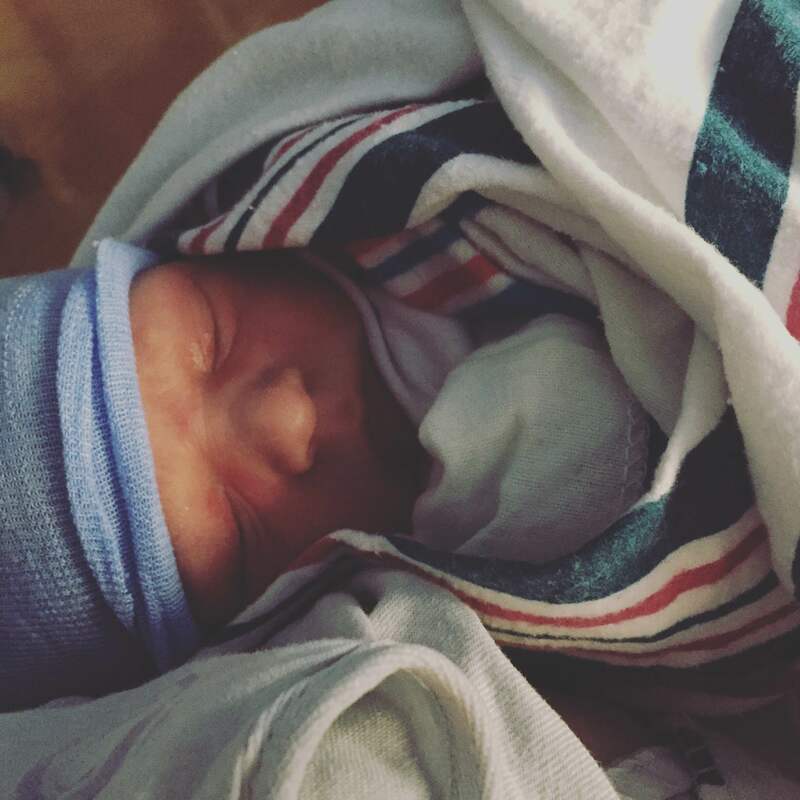 Tonight I’m happy to announce the birth of a little guy whose mama I did a private consultation for a while ago, and his amazingly handsome name is … Benedict Xavier! He joins a big brother, Finnian nicked Finn, and a big sister, Genevieve nicked Gigi, and he’s already being called Benny, and I’m just dying over the sweetness of this sib set!! Congratulations to the whole family, and happy birthday Baby Benedict!! Welcome Benedict Xavier! Sacred heart of Jesus, please bless you! What an absolutely gorgeous name, beautiful baby, and amazing sibset! Welcome baby Benedict Xavier!! Awwww, awesome name. And I so want a birth announcement here. Praying for a third little one. Sigh. Congrats to the family! I’ll pray too Sarah! St. Anne, please intercede for Sarah! Thanks. :). I’ve been chatting with St. Anne lately, too!